Traditional Ceremonies and Traditional Cooking! This video on the Sundance Ceremony shows the preparation that is involved in this ceremony from multiple perspectives. It also includes elements of history and how they have impacted the way ceremonies are hosted and celebrated today. This video is about the Blood Tribe of South Western Alberta. Though the piece itself is dated, it speaks of the divide between past and present generations and the ways each has known, and currently knows, the world. This includes the shift in culture from attending Sundance camps to attending rodeos instead. It also may be something to consider the two above documentaries in comparison to each other. How do the different groups experience the Sundance ceremony? How are the perspectives shown the same/ different? Why might that be? 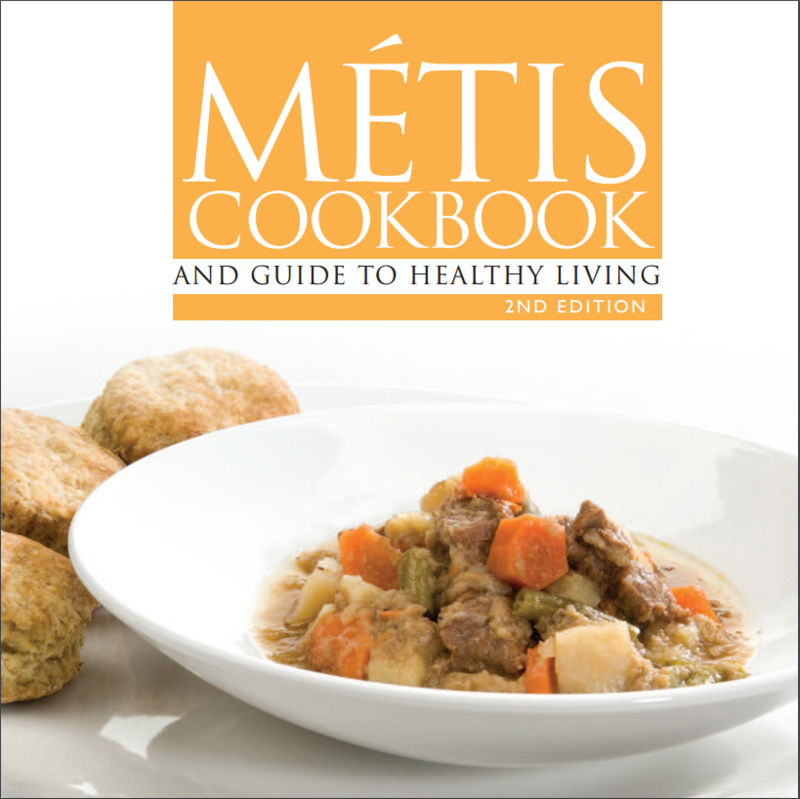 This Métis cookbook could be such a great piece of enrichment for an Aboriginal studies course of unit! It contains history in the form of an introduction and as personal recollections distributed throughout the book. It offers a large variety of recipes from wild game to breads to jellies. It also offers a comparison of traditional preparations versus how one might prepare a similar dish today. In addition, it contains nutrition information throughout. This website is a compilation of resources. It contains categories on a large number of things; from relevant or related news articles, recipes, genealogy, the pow wow circuit, obituaries, and classified ads. However, I am having trouble identifying the authenticity of this site. I am hoping for some perspectives on this one! 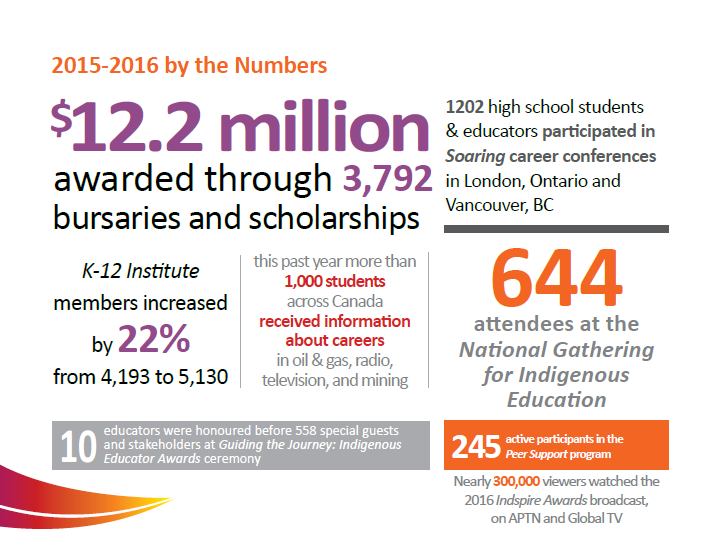 Education Canada was founded in 1891 and includes a network of educators that contribute their ideas for greater student and teacher engagement in public education in Canada. The link above is an article written by Michael Chandler and he’s very brutally honest in his piece. He outlines Canada’s continuing failure to properly address the training and educational needs of its First Nations, Metis and Inuit students. This website aims to help non-Aboriginal Canadians learn about Indigenous issues. It curates information — articles, videos, maps and links — meant to help non-aboriginal people learn about and connect with First Nations, Métis and Inuit communities. They have many simple drop down menus at the top of the site such as: Learn the Lingo, Learn the Basics and Learn Issues. There are other sites listed under each of these topics for you to read and learn from. It seems like an excellent source of information. The Edmonton Regional Learning Consortium in conjunction with Alberta Education has created a website to assist educators in providing an authentic learning experience which reflects the values and traditions of the First Nations, Metis and Inuit populations. These groups have chosen to provide resources which focus on both literacy and numeracy. In addition to free resources which are embedded within this website, there is a travelling classroom library which can be requested by educators. This library provides students with culturally responsive books for loan. The cultural awareness section is meant for educators and administrators who are unaware or require additional information on the needs of these students and their families. This website is an excellent resource for teachers of Aboriginal students. For the purposes of our course, this website provides an insight on the reality of how few literary resources are available for students. For students reading (or seeing) literary representations of themselves is important for empowering them within their communities.